Revision Military adheres to its singular purpose: "We are passionately committed to providing leading-edge protective equipment for mission critical military use worldwide. We are dedicated to the exploration of new possibilities and superior solutions. 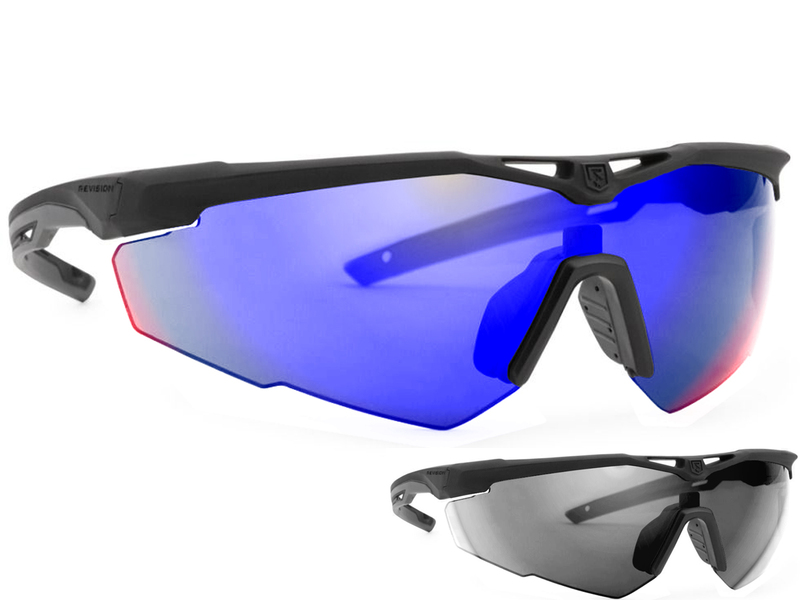 "Revision is a solutions provider specializing in protective equipment—primarily protective eyewear, armor, and head systems - along with newer innovations in power management and integrated systems. With robust design and development expertise, extensive experience, significant investment in efficient, high-volume manufacturing, and vertical integration, Revision is driven by a fundamental and powerful idea: delivering protective solutions that save lives. This ethos is embraced by employees at every level and across every department within the Company. 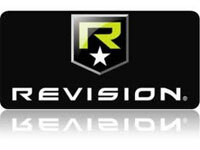 Revision's mission is built into every Company effort, activity, and product line. It fuels Revision's product development, design, and R&D efforts.